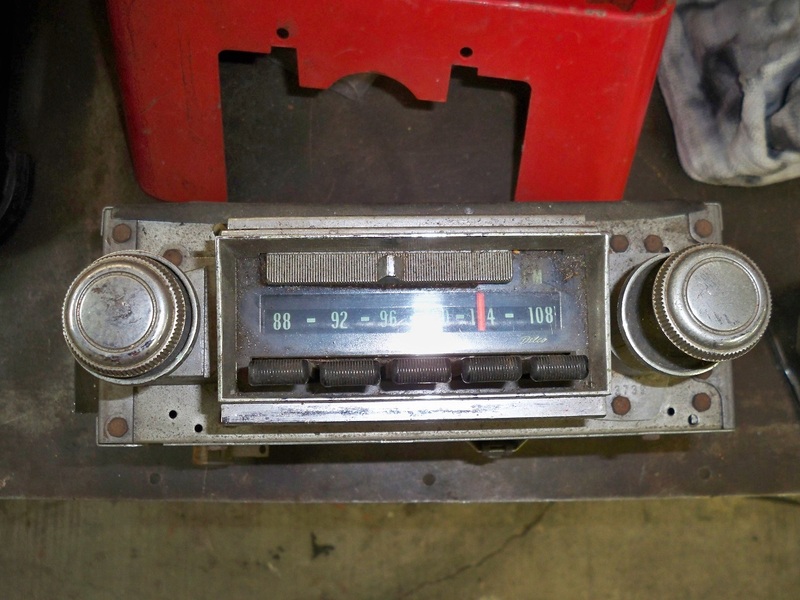 This is a 68 Chevy AM-FM factory Delco radio - Includes the plug underneath. Not a Corvair Radio. (Probably Impala) But, it is a flat face, rectangular opening AM-FM with the stereo plug underneath. 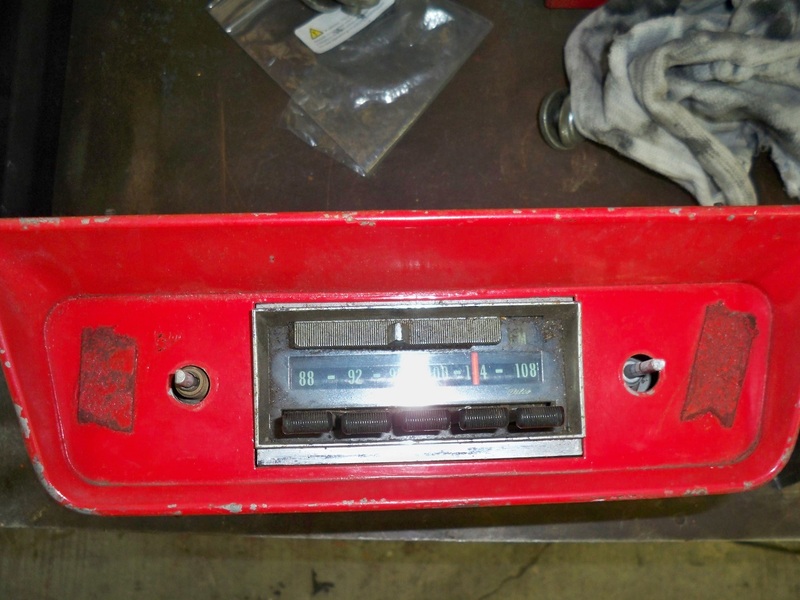 It can be installed in a factory under dash adapter- for the stock AM radio - on an early model. This radio has been sitting in my rafters for a number of years. It would take a little trimming of the factory box to install. Really a great project, This one has the slider to select AM or FM. I would rather see it go into a Corvair than an Impala! $125 + Shipping. Edited 2 time(s). Last edit at 04/19/2019 08:49PM by MattNall. So - I do not need this AM-FM Radio. Since it is a Delco, I thought maybe an early guy would want the stock look. $50?